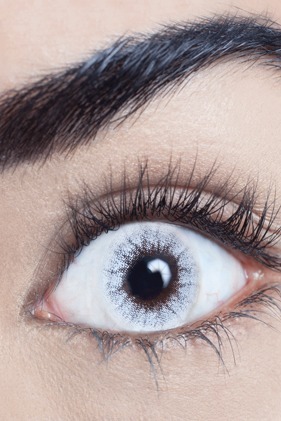 They used to claim that if you could remember it, you weren't really there. 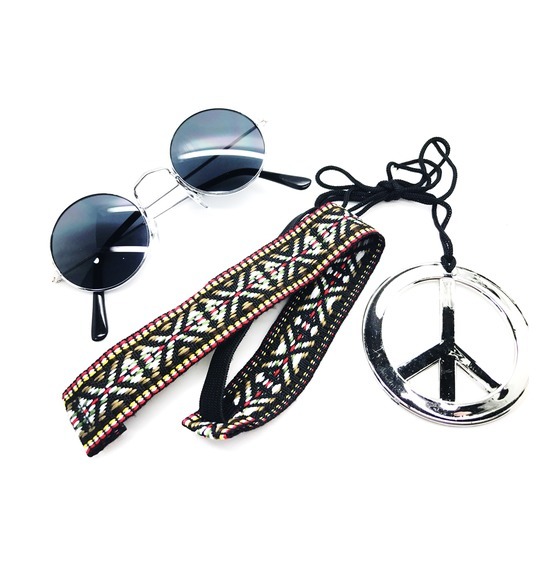 Widely considered to be one of the wildest decades, the 60s saw the evolution of Elvis, the beginning of the beatnik generation, and growth of a Hippy movement filled with flower power and psychedelic outfits. 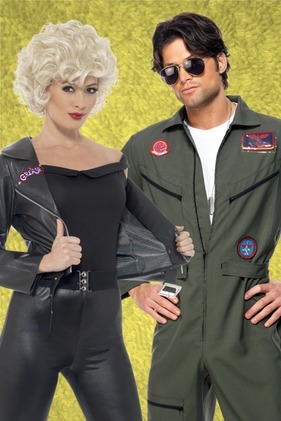 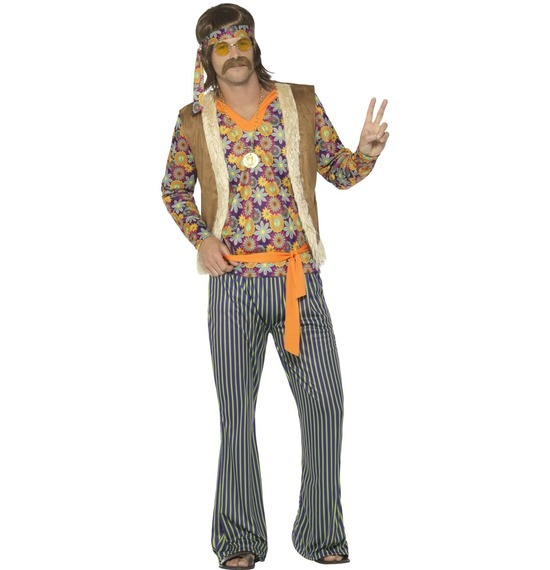 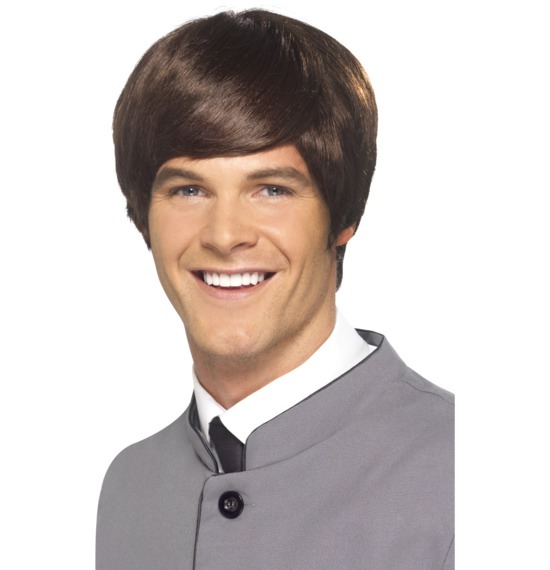 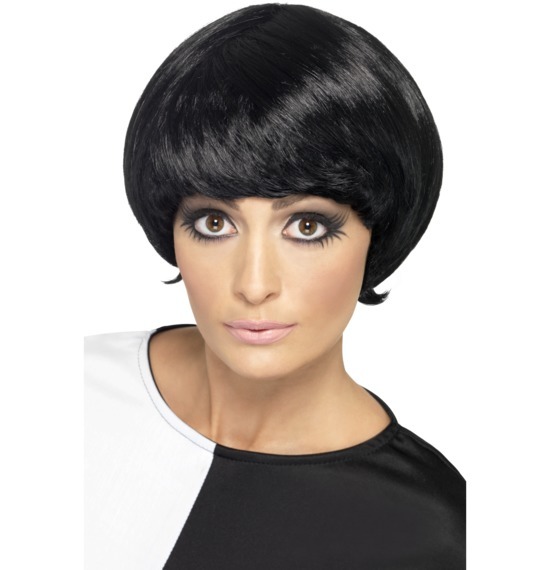 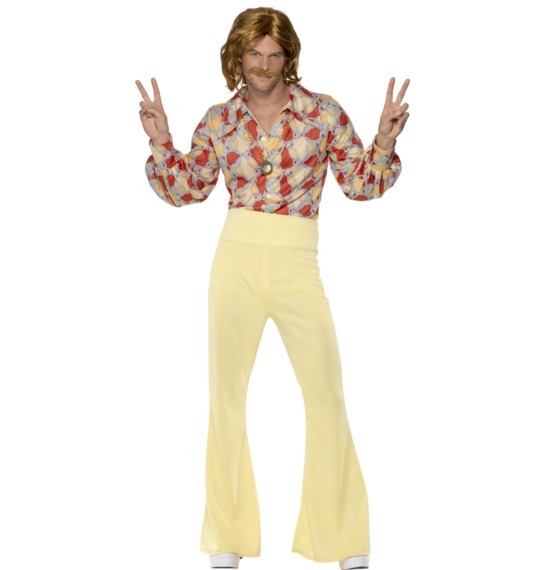 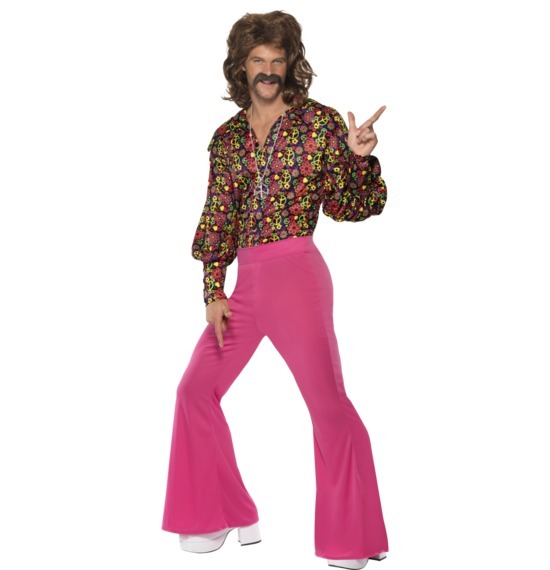 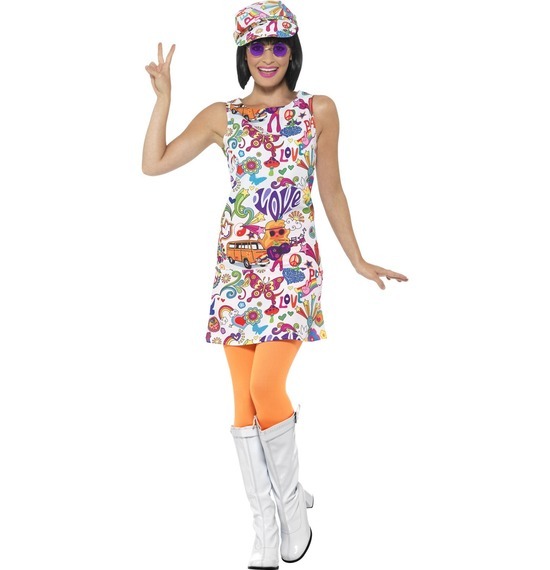 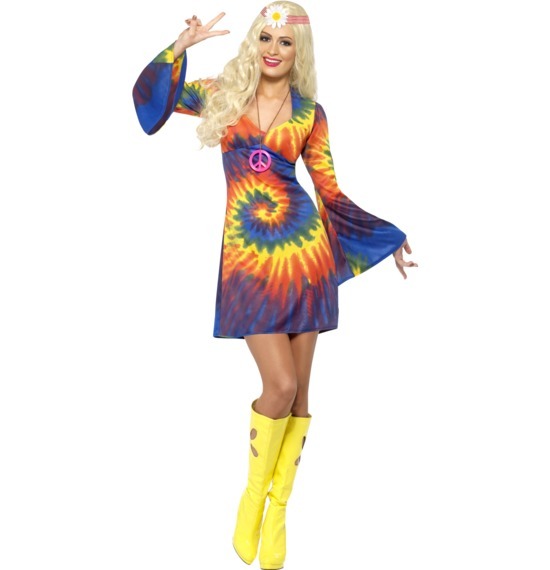 Now, you can relive the swinging decade with a 60s fancy dress costume from Smiffys. 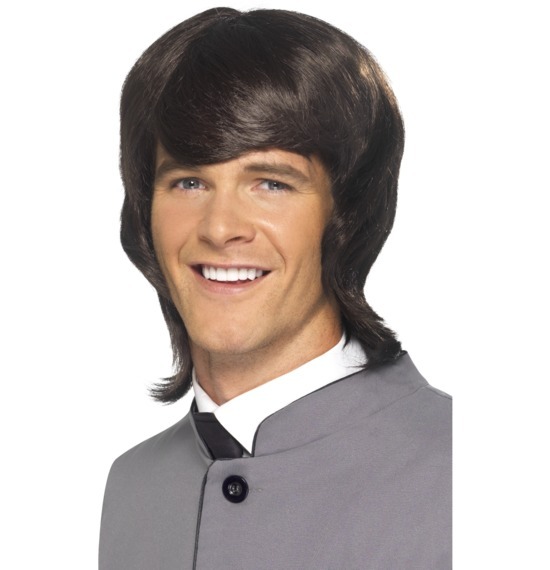 Look like you're straight out Liverpool with our Fab Four Costume, or go as one of the decades most iconic stars using our range of Elvis costumes. 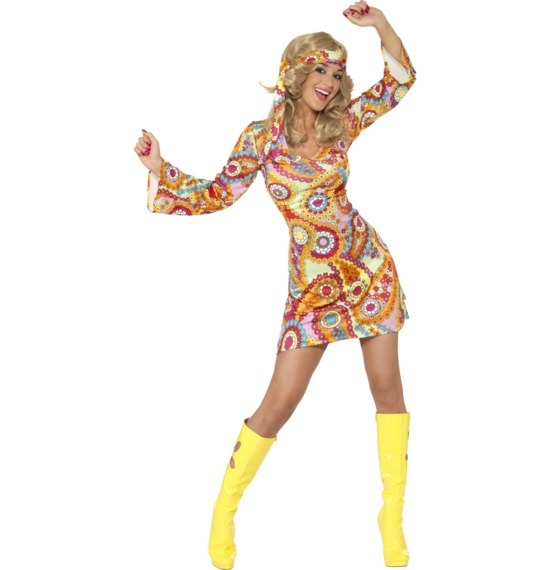 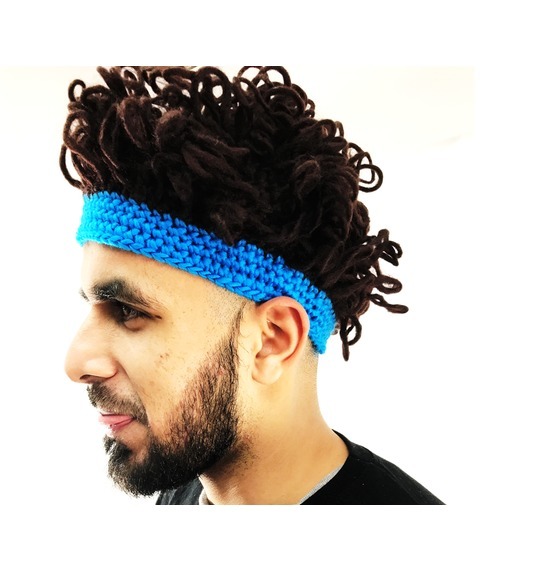 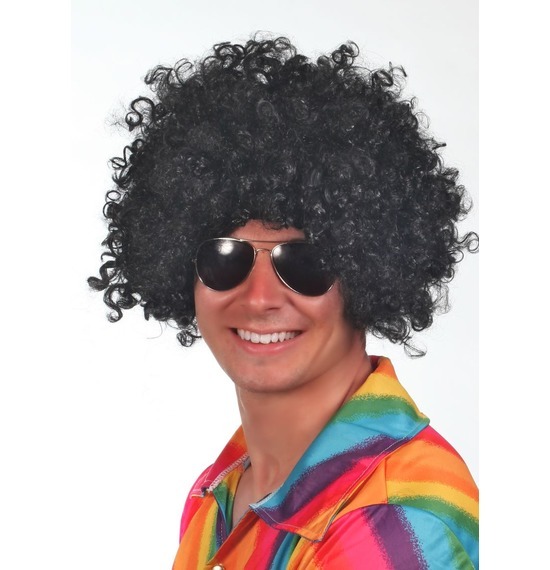 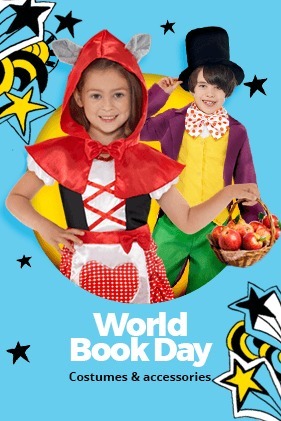 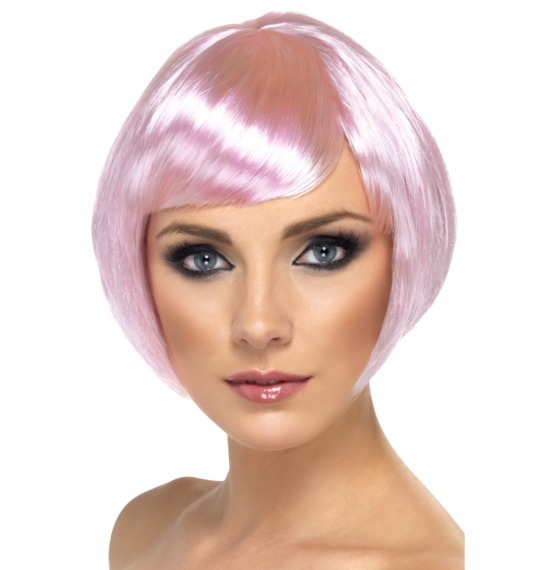 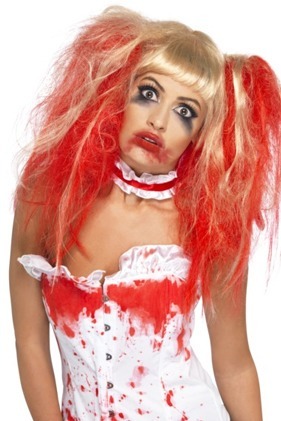 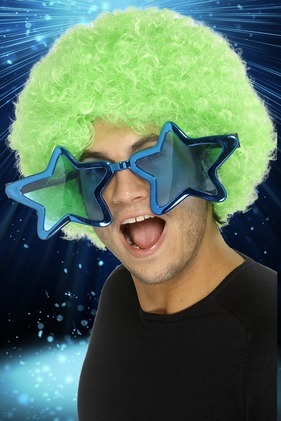 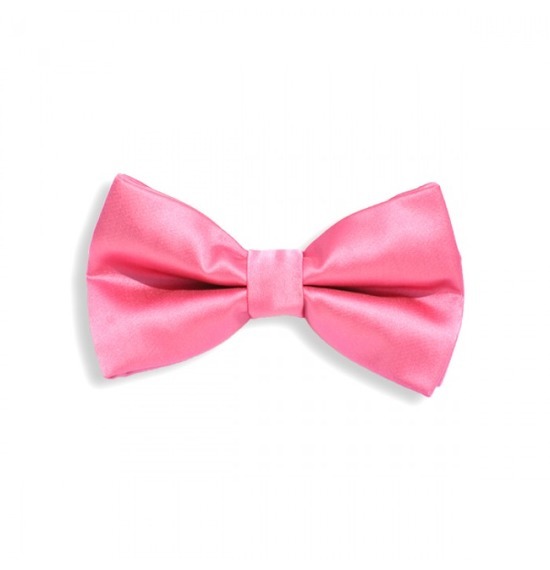 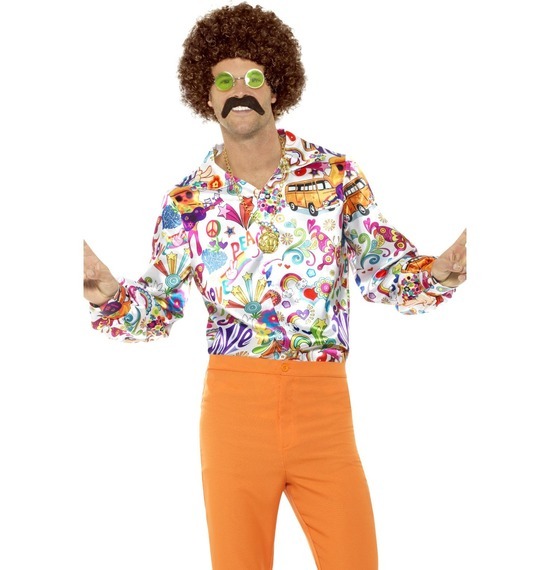 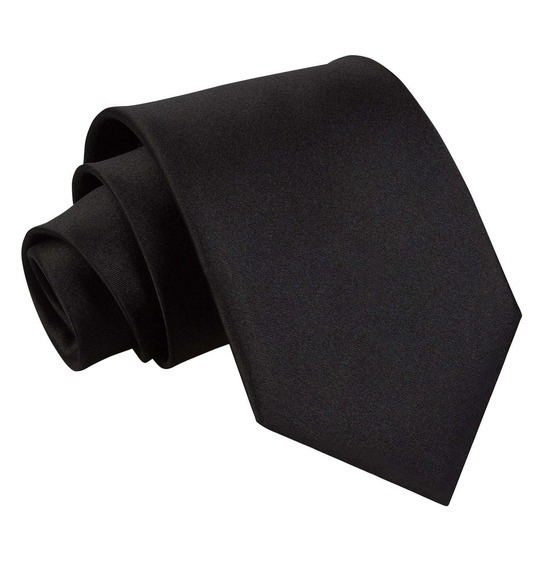 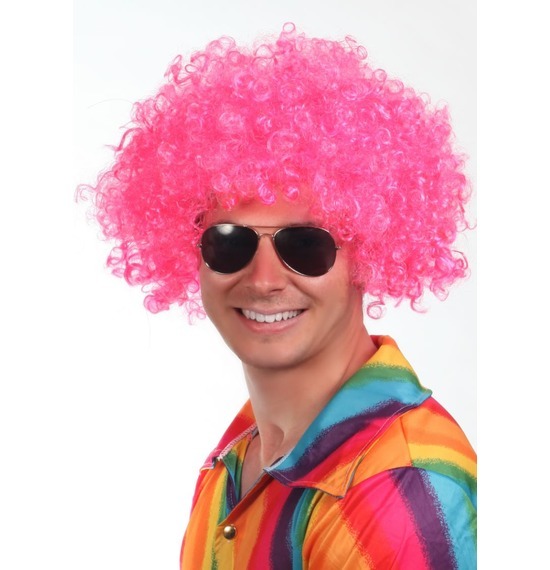 If low-key is more your style, with a huge variety of fancy dress on offer, you can choose the pure, clean lines of the early 60s, using outfits such as the 1960s Party Girl or Groovy Guy Costume. 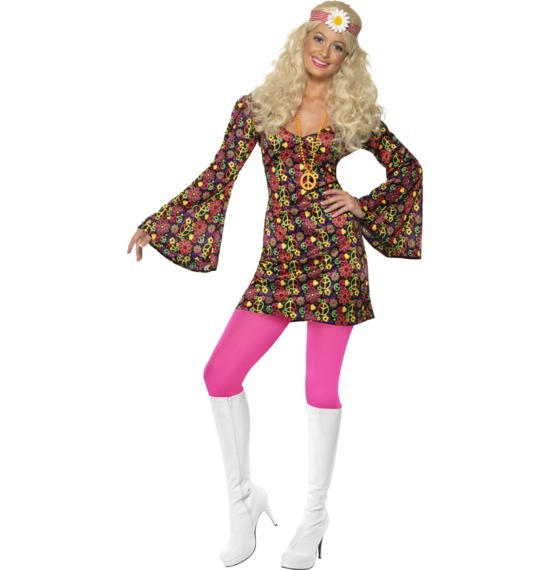 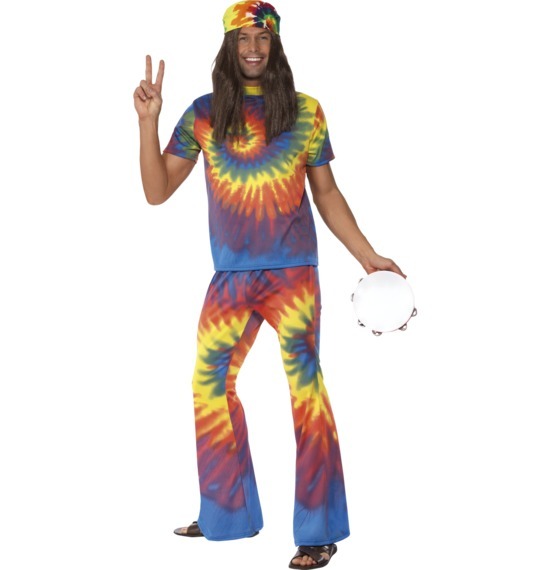 Or, if you fancy more flower power, why not try the Woodstock Hippy Chick Costume of the 1960s CND Slack Suit costume could just be the perfect pieces for your fancy dress event.